So what will be happening at the Southwest Regional Gathering our Tucson Threshold Choir will host this April 12-14th 2019? Community Sing in a beautiful kiva, a light Sunday brunch, more singing and an optional Sunday afternoon hike in the gorgeous Sabino Canyon. Oh, and did we mention Melanie DeMore?!? All this for $50. beginning Friday evening, with check-in at 6pm and singing from 6:30-9pm. On Saturday, there will be an optional movement session at 8am, an opening ritual at 9am, followed by singing until noon. boards for those who need transportation as well as those looking for dinner companions.) The community sing begins at 7pm and we suggest everyone be there by 6:30pm. brunch at 9 AM, then more singing with Melanie, with a gratitude and closing circle ending at noon. For those who wish to stay over on Sunday night or have a shorter drive home than others, a hike in Sabino Canyon from 2:30-5pm will be an opportunity for singing in nature as people feel inspired. March 12. More information is available on the Lodging Information Page on this blog. Tucson’s diverse attractions. We’ll be posting suggestions on this blog and will also have materials available at the gathering site as to local restaurants, bike trails, historical and cultural options and more. 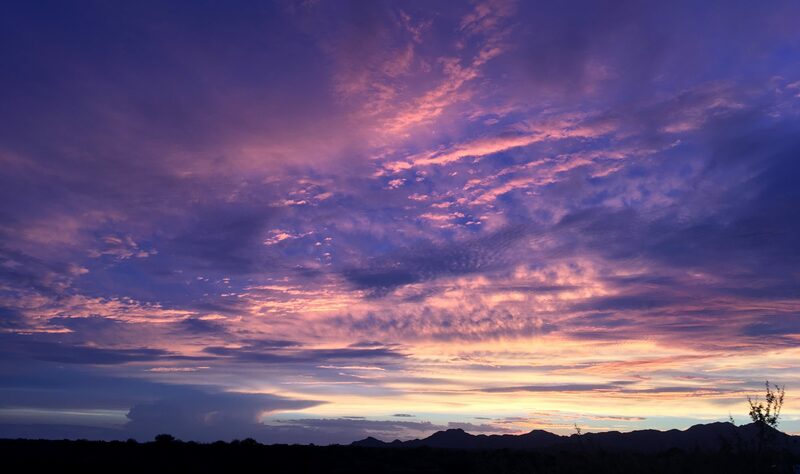 If you want to a preview of what our area offers, check out visittucson.org.